Banner Designing Services Banners are almost as old as the Internet itself. Although different types of advertising are developed, banner designing services in India is still the most popular. We at WebShree as a banner designing services company, want to help you create a banner, which you can use to promote your Web site on banner exchange programs or advertising campaigns whether it is banner advertising services in Delhi or India or anywhere. We also provide banner designs in a wide range of shapes and sizes, especially those allowed in advertisements on major search engines, directories, portals, and other industry-specific websites. 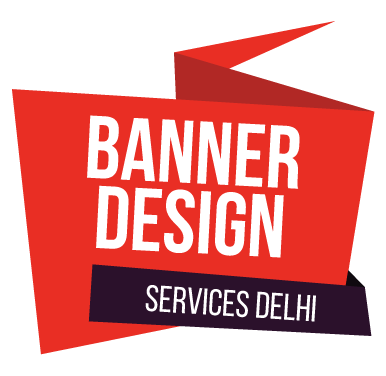 For more details and explanation about our banner advertising services in delhi, you can email us at support@webshree.com or you can contact us at 91-11-65781600. We provide full satisfaction with our own customized software and innovative designs. Request a Quote for our Banner Designing Services.